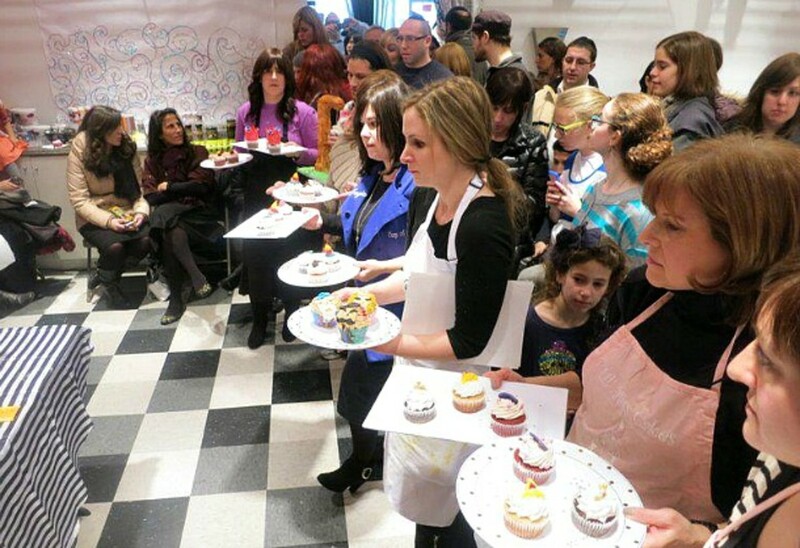 Over 100 people attended the very first annual Kosher Cupcake Bake-Off at Breezy’s in Cedarhurst on Sunday, February 3rd. 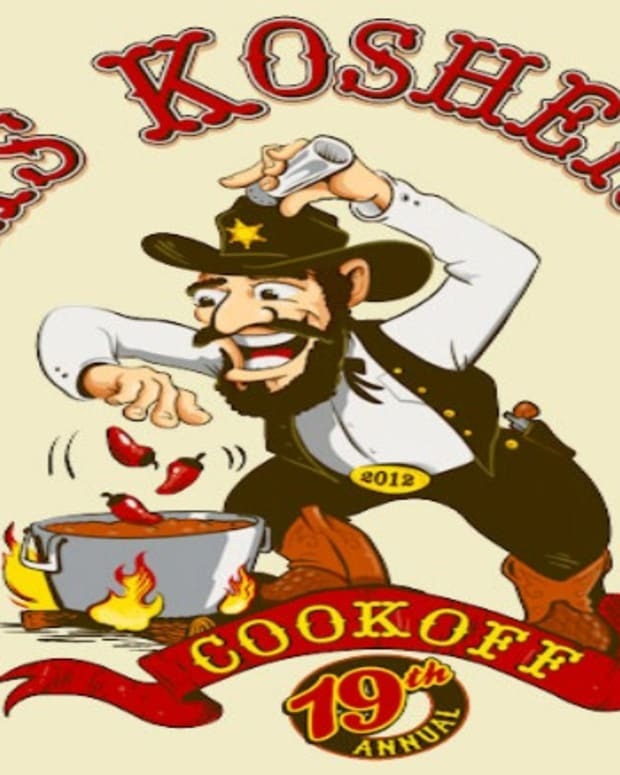 A portion of the proceeds from this event will be donated to the Achiezer Hurricane Sandy Fund. It was so nice to see the tremendous support from the community, which was a mixture of foodies, friends, and fans of everything cupcakes. 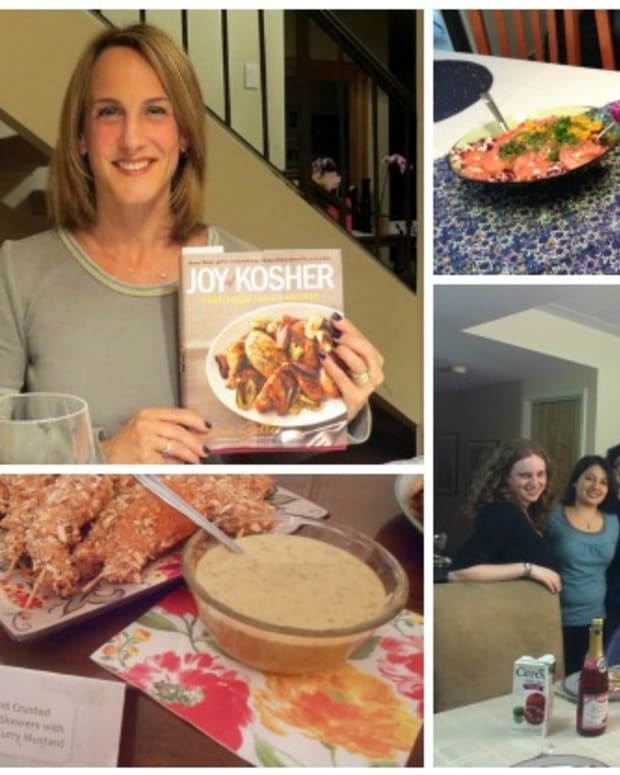 Jamie was the MC and joined Tamar (our JoyofKosher.com editor), Bobbie Lloyd, President and Operating Partner of Magnolia Bakery, and Alessandra Rovati, an Italian food writer and lecturer and founder of dinnerinvenice.com. DelightfullySweet.com. They all produced some of the most amazing looking, and tasting cucpakes with a few added challenges. 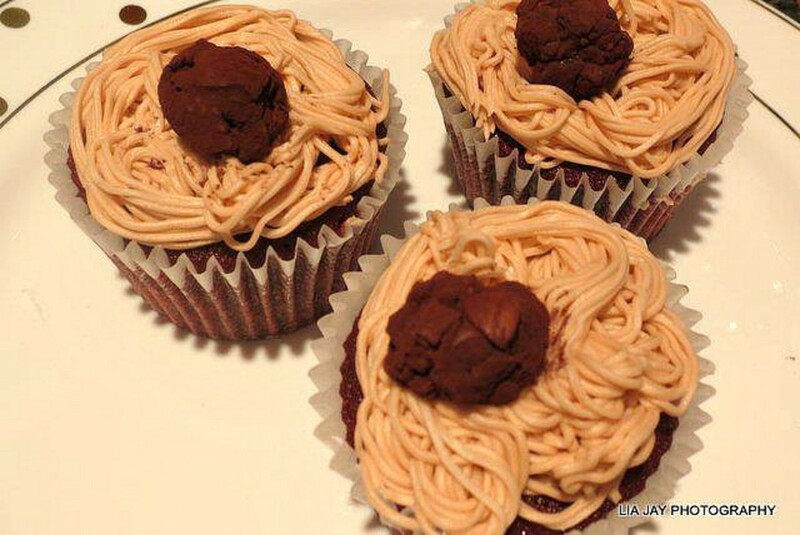 They could either use all of them in one cupcake, or use them in three different cupcakes, they did this ahead of time and brought the baked cupcakes to the competition. 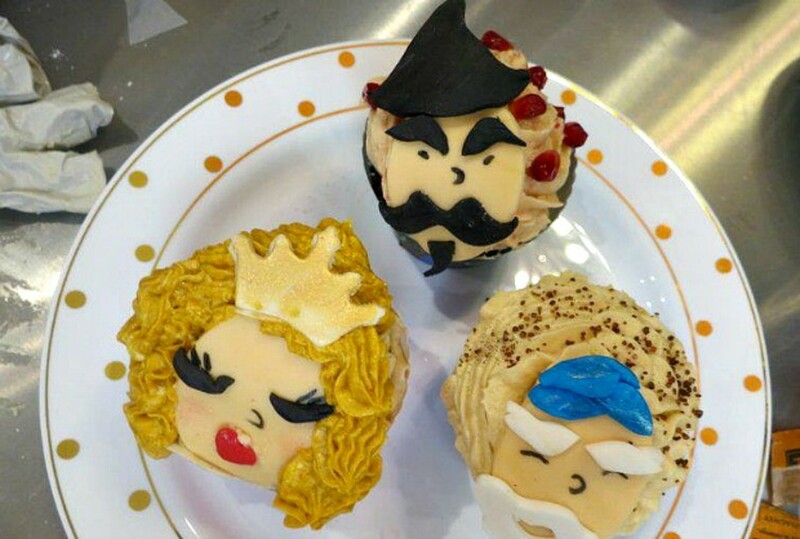 The theme that they had to create in their cupcakes was Purim. 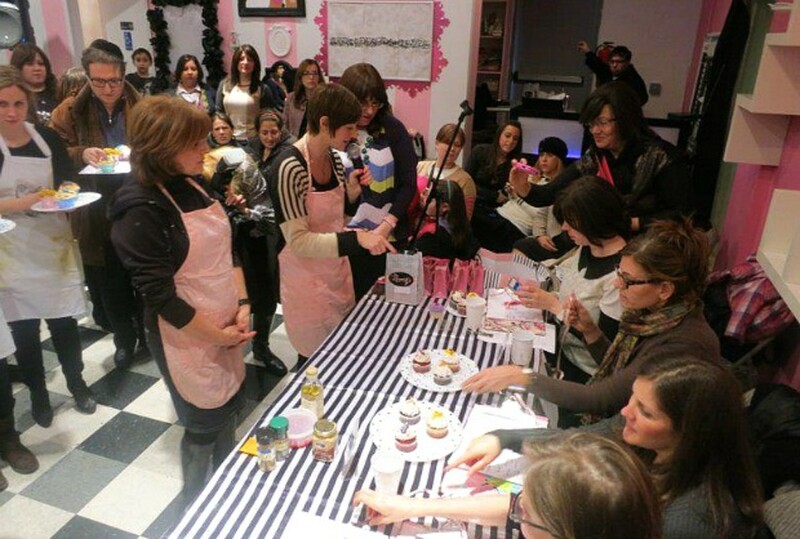 They had a total of 45 minutes to create their frosting from scratch and decorate their cupcakes all while attendees watched, mingled and snacked on some of the baked goods provided by each of the contestants. It was a very sweet filled day. 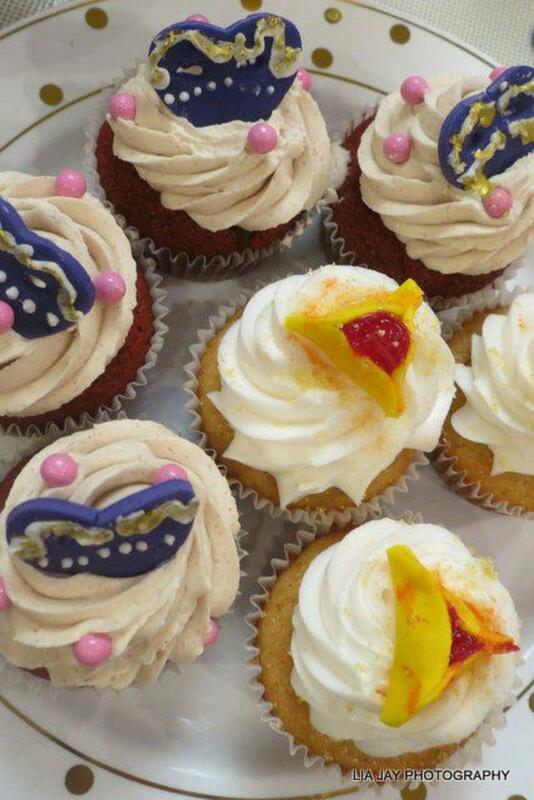 When their time was up, the contestants presented their cupcakes to the panel of judges who were able to taste and pick a winner, while attendees found out who won the raffle prizes. Raffle sponsors included: Joy of Kosher, Earth Balance, KitchenAidUSA, King Arthur Flour, Breezysny.com, Not2Shabbey.com, and Fairway Market. 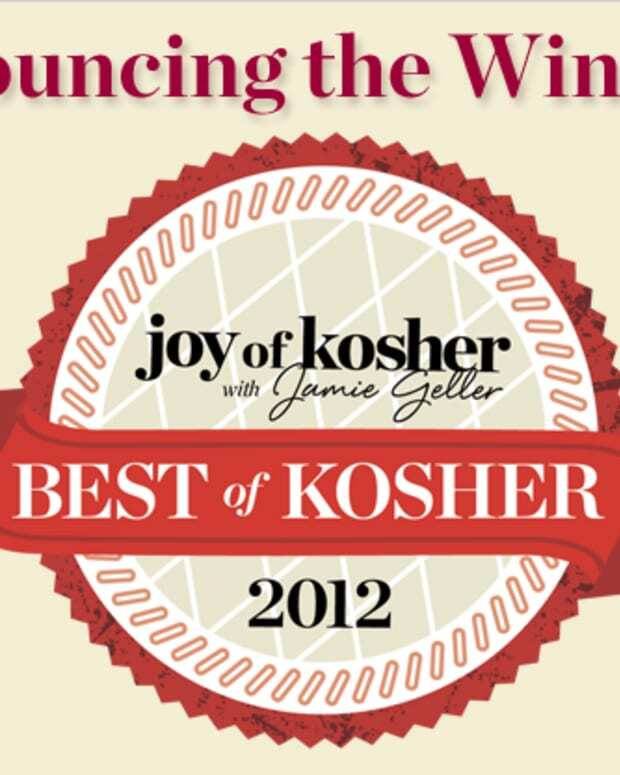 Every attendee also recieved the most recent issue of Joy of Kosher with Jamie Geller Magazine - if you don&apos;t have one, Subscribe Now. And the winner is... Cup of Cake NJ. 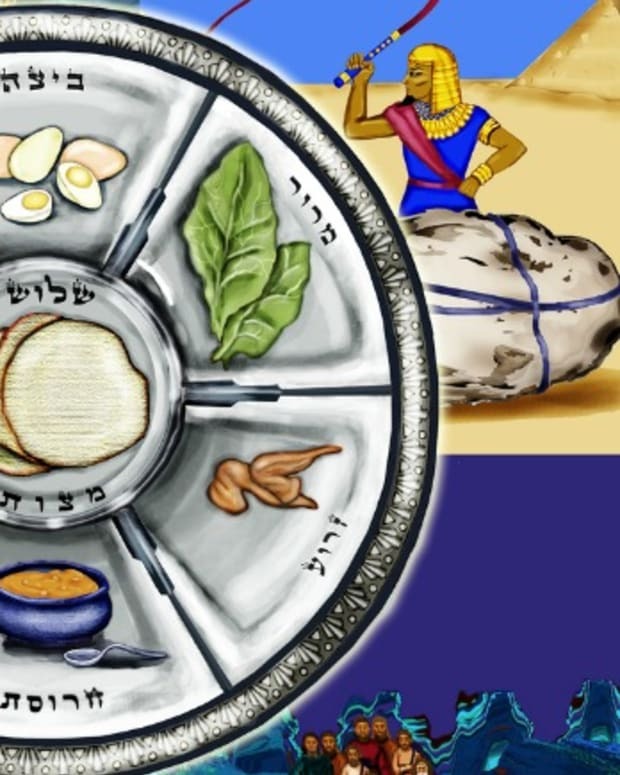 Faige Goldner. 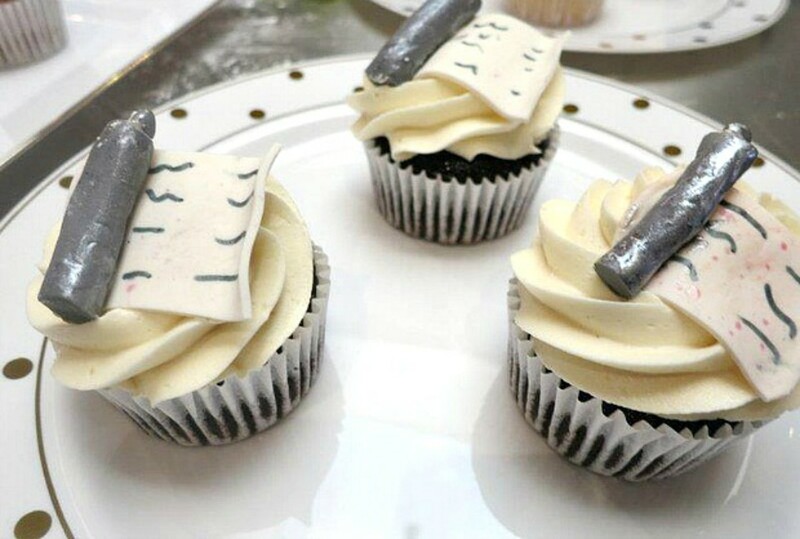 She created this amazing Fig Cupcake with Pomegranate Cream Cheese Frosting, get the recipe here. 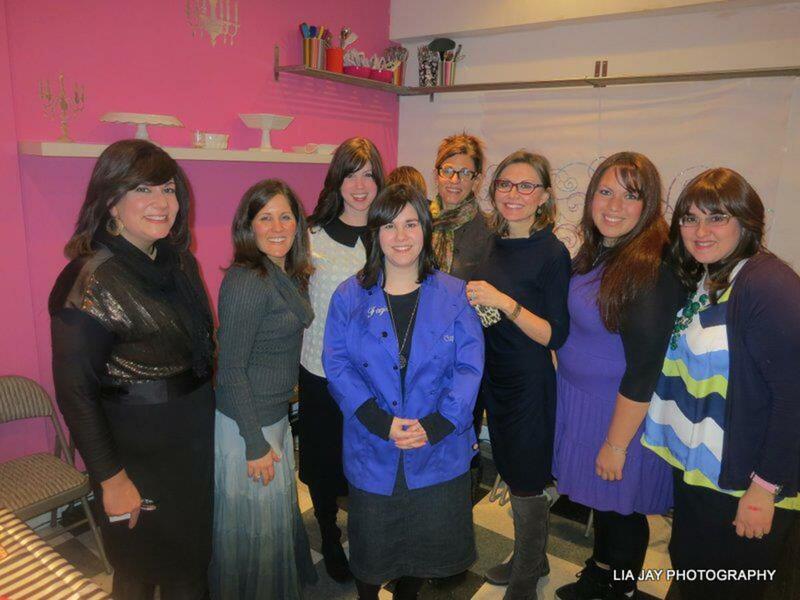 Thank you to all of the event organizers including SweetUP Team Esti Berkowitz and Abbey Wolin, Breezy Beckerman of Breezy’s, and Beth Rosen of 4KeysMedia.com.